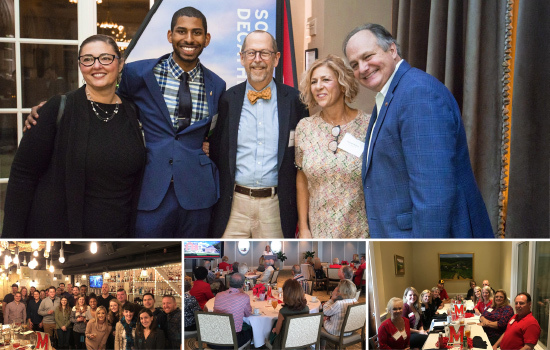 As the New Year approached, alumni gathered at events across the country to celebrate together. Your Alumni Association is Turning 30! 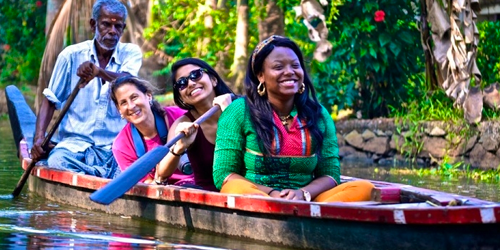 Throughout 2019, we'll be celebrating 30 years of connecting Terps around the world. Stay tuned for special announcements to help us commemorate this milestone. Join as a three-year member by Friday, Jan. 11 and receive a free travel blanket (big enough for two)! 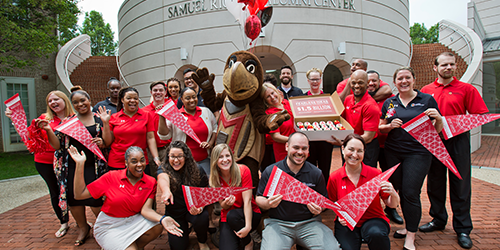 Your Alumni Association membership supports student scholarships and fellow alumni through programming around the nation. 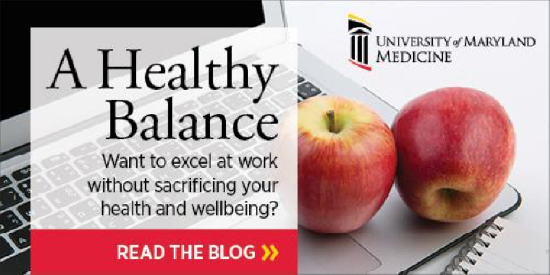 Visit our website to learn more about the benefits of becoming a member. 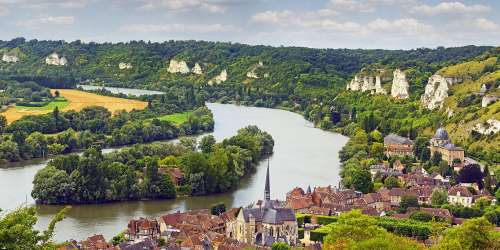 Embark on a Seine River cruise from Paris to Honfleur in Normandy. Cruise through an illuminated Paris at night, visit the D-Day beaches and explore Giverny, the home of impressionist painter Claude Monet. 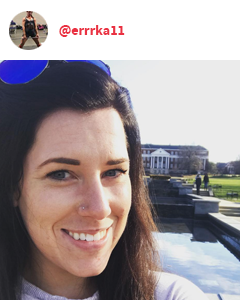 WeWork University of Maryland Is Now Open ? CBS Baltimore: University of Maryland Dedicates Memorial to Slain Newspaper Employees ? Welcome Home, Coach Locksley ? It's winter break, a time when many Maryland students participate in alternative break experiences to learn outside the classroom, expand their worldview and Do Good. 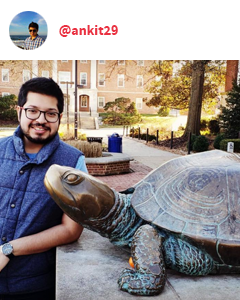 How many unique experiences can Maryland students choose from for an alternative break this year? Three Terps who answer correctly will receive Maryland blankets. errrka11 It's been a great visit home. I've seen my best friends, spent time with my family, eaten at my favorite restaurants, and even got to visit my alma mater. There was something so comforting about visiting University of Maryland at a time that is somewhat ironic, that is, as I prepare to leave the graduate institution I've attended for 4.5 years now. I'll always be a Terp ? ?